Multiple studies spanning two decades show that healthcare teams that work well together have better patient outcomes. 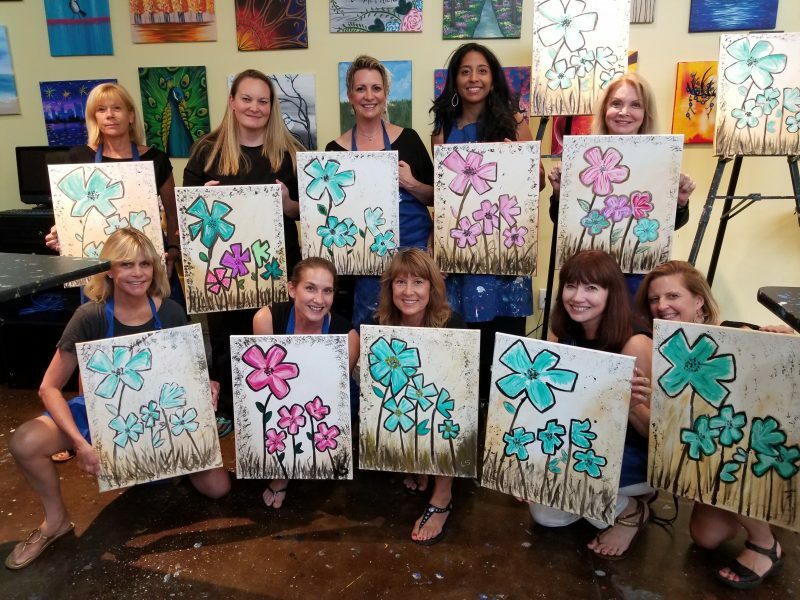 Recently, the collaborative team at Tannan Plastic Surgery and Diehl Plastic Surgery enjoyed a lovely evening painting together at Pinot’s Palette. Throughout the evening, spirited laughter filled every corner. If you looked closely, you could see collaborative problem-solving at its best. I overheard one our ladies comment on how she liked a specific effect another team member created on her canvas. Moments later you saw mutual respect in action. The admirer became the student, learning from her teammate how she can create the same effect on her own painting. Traditional roles were reversed that evening. We left the hierarchy outside the front door as we stepped over the threshold. We worked together toward shared goals and enjoyed every minute of it! A team that works this well together shares mutual respect of one another. The surgeon respects her anesthesiologist and her patient care coordinator just as they respect her. This team is held together by a glue of love that encourages us to speak up when we we have a concern, to actively listen to one another, and craft a solution together. 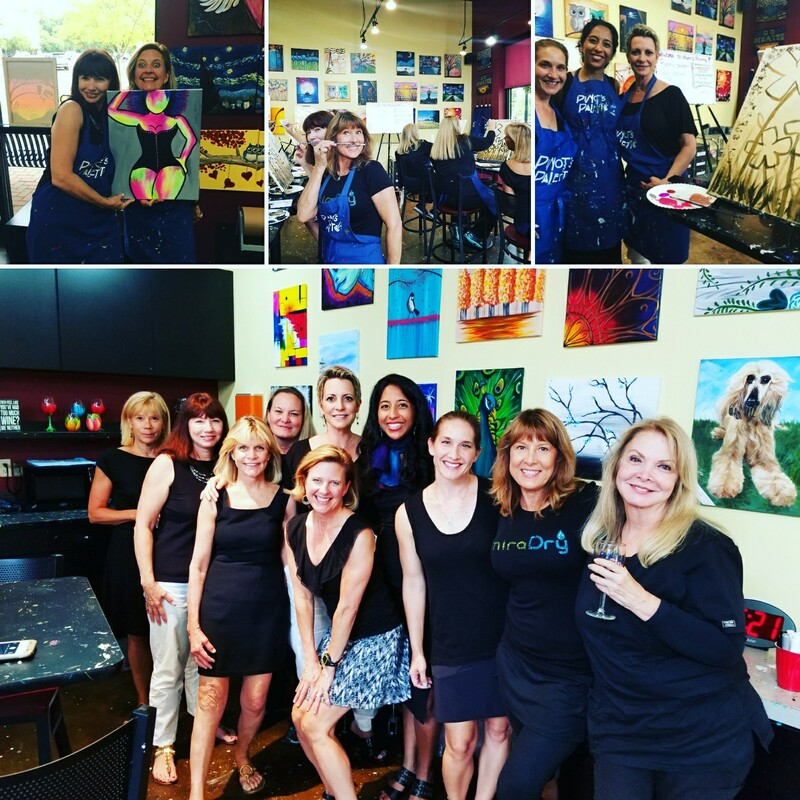 The best part — we have fun when our team is together — whether it is at Pinot’s Palette or at Tannan Plastic Surgery! A big thank you to Pinot’s Palette for hosting a lovely evening of art, teamwork, and fun. 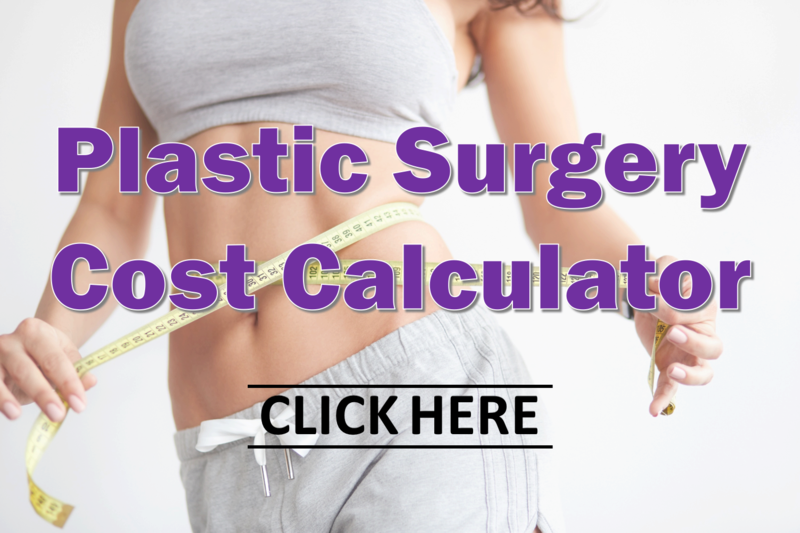 The biggest thank you goes to our dedicated team of nurses, anesthesiologists, certified anesthetists, surgical techs, physicians, medical assistants, front desk staff, patient care coordinators at Diehl Plastic Surgery and Tannan Plastic Surgery. Come see for yourself how well our team works together for our patients!